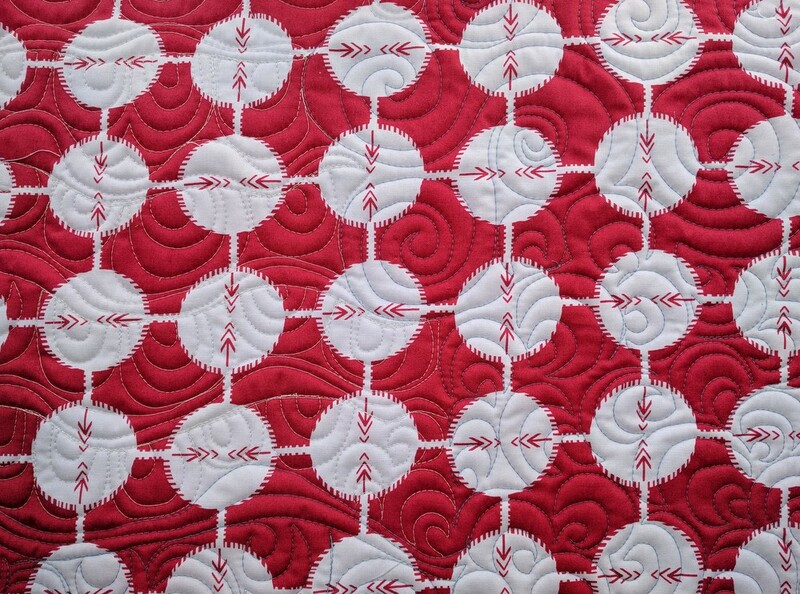 Welcome to Month 4 of the Modern Free Motion Quilt Along! This month's tutorials are based on the theme "Curves and Waves," to prepare us for further circular quilting. All of the suggested quilting motifs are forgiving and will teach you some of the anticipation necessary for progressing to more difficult motifs. 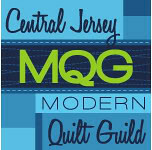 At our March meeting, we still had lots of members participate in the QAL. 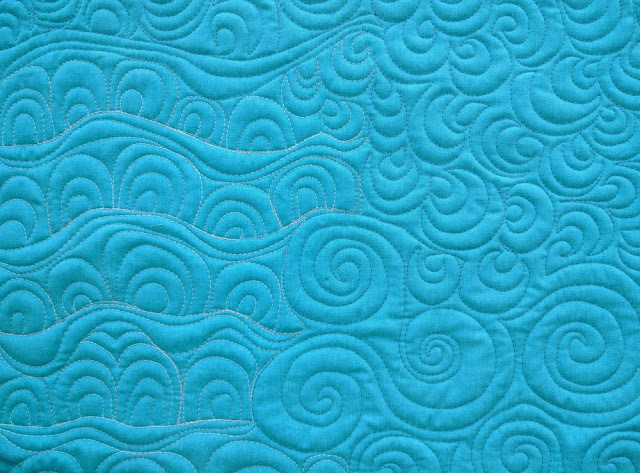 Bring your "Curves and Waves" themed quilt sandwiches to the April meeting to share and for a chance to win a prize. 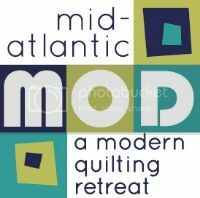 Keep it up, whether you're a member or you are quilting from afar! Next month's theme is bound to be interesting (and maybe a bit more challenging). 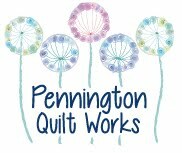 Keep quilting, and stay tuned! If you'd like to view the tutorials for April, click here. It's free to join in!